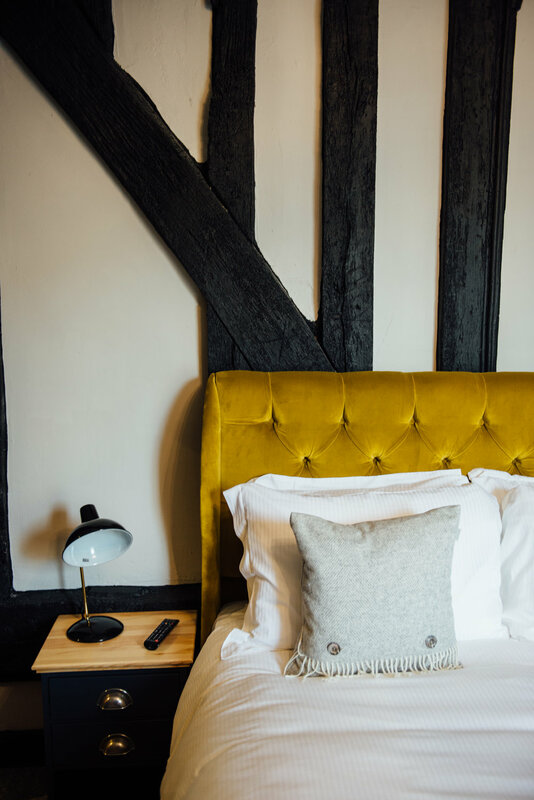 Blending the original character of the coaching inn with the luxury of a modern hotel, our boutique accommodations include two family rooms, one twin room, four standard doubles and one executive room. Each of our eight air conditioned guest rooms features a kettle with a selection of tempting teas, a hairdryer, minibar and smart HD TV, as well as a Nespresso machine with coffee pods, GHD hair straighteners, a Bluetooth Roberts Radio, and free superfast WiFi. 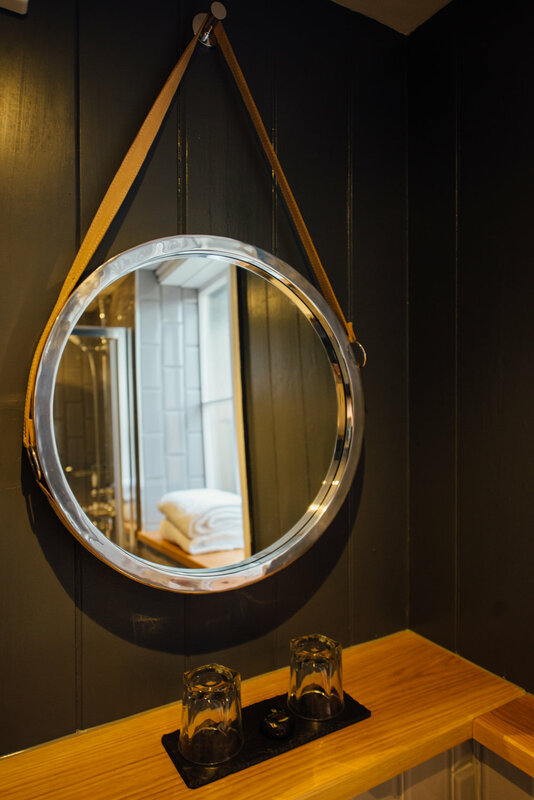 Finished to the superb standard you’d expect from an Oakman Inn, each en-suite bathroom has a power shower and range of toiletries, whilst a bathrobe adds a further homely touch. Further features include an iron and ironing board, whilst the tempting room service menu ensures your stay is a relaxing one.